On May 1st, 2015, I began my journey of downsizing to a tiny home. 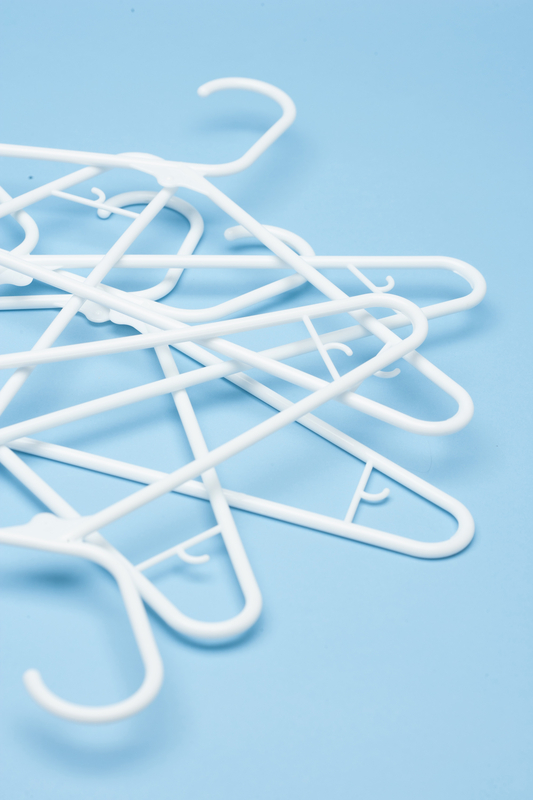 Making the decision to begin by decluttering my clothing, was good. With seemingly constant prayers to God, Facebook postings, and calls with friends & family, my fast and often overwhelming month timeframe of my journey of decluttering and downsizing began. My ‘then’ closet was larger than my current bedroom, closet and bathroom combined. That closet was almost the current size of my entire tiny/small home. As stated I began by decluttering and tidying up my closet. I knew I would be going from a beautifully appointed 10 ft. x 20 ft. closet down to a less than 3 ft. by less than 2 1/2 ft. closet. Performing life-altering magic definitely would happen here. Rarely do we wear all the clothes in the closet that we have. When we do remember something we want to wear, many times we can’t find it. Sometimes an article of clothing no longer fits, yet we think it “may someday”. Let those pieces of clothing go. Someone else will love having them. IF there is ever a time you find that you could use something you let go of – then enjoy the moment of getting it again. Remember, if it is that fabulous red dress that you truly do LOVE it will still be in your closet. Because those that you love you get to keep! A few closet benefits that you will get in life by tidying up: You will know what you have. That is very helpful in all situations. Imagine, you can pull out whatever you want from the closet and you’ll know it will look, feel and be great on you. Think of the money and time you will save. Less laundry and ironing too! 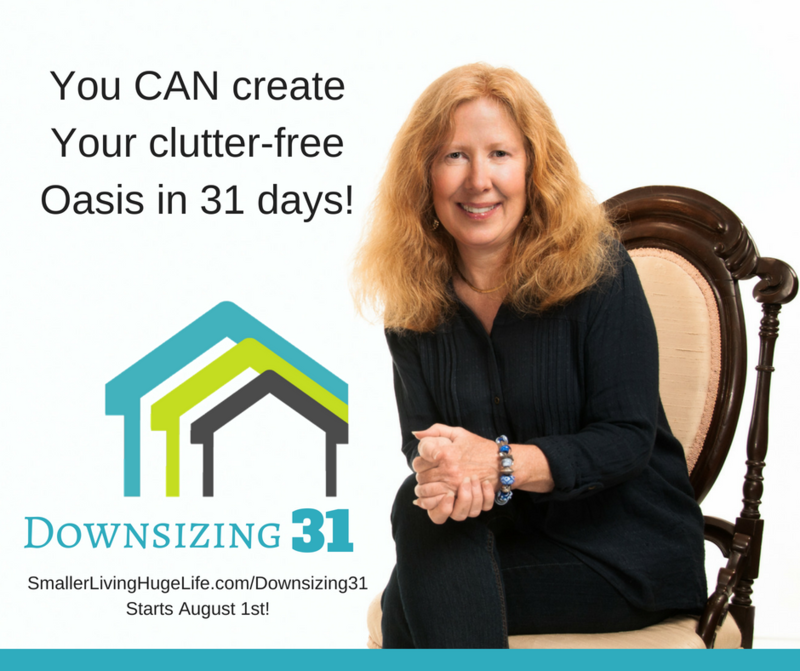 Let’s not forget the fabulous, organized and lovely space that is created – by you, for you! What area of your home and life would you like to see “the magic of tidying-up” begin? Wowsa! Looks like a very useful read…we all have actually “too much stuff” in our lives eh? 🙂 Just ordered my copy off of Amazon..I am in the process of “decluttering” from 3,000+ square foot lovely home to eventually a teeny tiny lake cottage that will max out at around 300 square feet…168 as it stands “now” with lots of acreage surrounding it. Each and every item I have taken and “will take” to the cottage must be creative, .artful. and purpose minded….did I also mention “all” must be “pretty” as well ?!!!! 🙂 Will definitly let you know how the book impacts me and my goals…thank you for suggesting! Have a blessed day!